*NOW RENTING 2018 SEASON* Nicely furnished 2 bedroom / 2 bath condo with screened balcony overlooking beautifully landscaped ground, pool and tennis. Updated kitchen features granite counters and all stainless steel appliances. 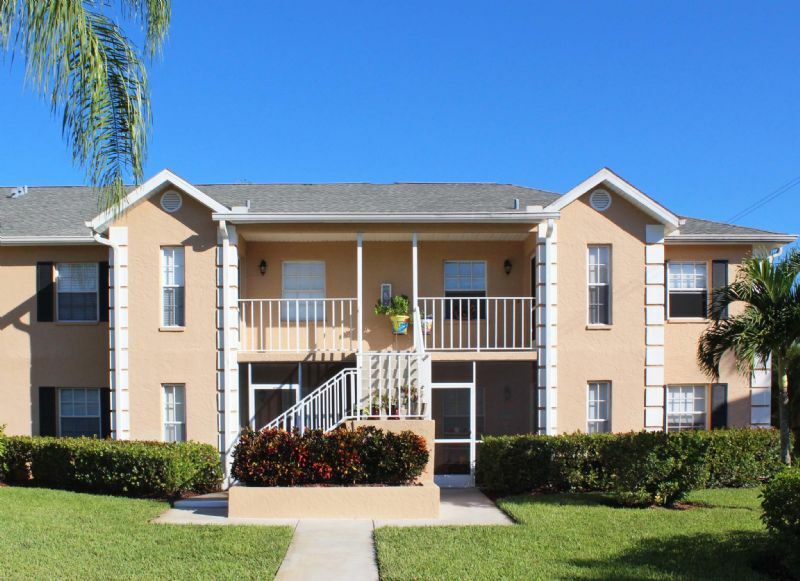 Perfect location just minutes from downtown Naples, beaches and 5th Avenue South.